Heating Doctor Central Heating Systems Hampton East provide professional central heating repair, installation and servicing at affordable prices. Call us on 1300 202 275 for the FREE quote over the phone. 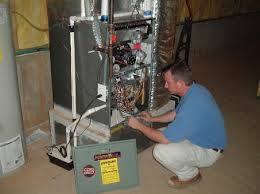 Heating Doctor is the place where your quest for professional heating system services ends. We offer complete range of maintenance, servicing, installation and repair services for central heating systems. For the past two decades, we have been serving all suburbs of Hampton East at both domestic and commercial level. We have a bunch of qualified professionals who are certified in their respective field and are experienced enough to deliver a flawless service. Our technicians are trained to deliver all aspects of repairing and maintaining services required for central heating systems. 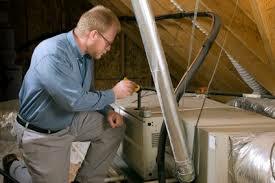 At Heating Doctor Hampton East, you get quick service for maintenance, repair, or replacement of any parts of your central heating system to get your heating system up and running in no time. Also, getting your heating systems cleaned and serviced on regular basis keeps them healthy, allergen free, and more efficient than ever. The specialists at Heating Doctor Hampton East are licensed and experienced to install all makes and models of central heating systems. Brands like Convair, Real Flame, Mitsubishi, Braemer, LG, Gasglo, Carrier, Fujitsu, Cannon, Lennox, Daikin, Brivis, Baxi, Actron, Regency, Honeywell, Jetmaker, Pyrox, Swank, Airite, Vulcan, Rinnai, SIME, Southern, Bonnair, and Raypac can be installed by our expert technicians. 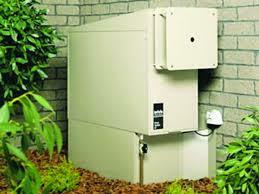 At Heating Doctor Hampton East, our technicians are familiar with using HVAC technologies. They have experience in handling reverse cycle units, energy efficient inverters, thermostats, climate controls, and heat transfer/exchangers. 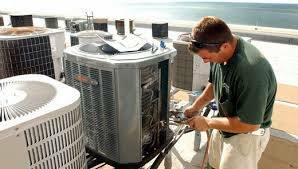 We do repairs for all kinds of central heating systems for homes and offices. Even if you keep your central heating systems maintained at all times, at some point of time you will need to repair or replace some of its parts. For such a situation, we are here at Heating Doctor Hampton East to help you out in the most affordable and finest way. Your safety is our top most priority and we ensure that all repair work is carried out in the safest possible manner. 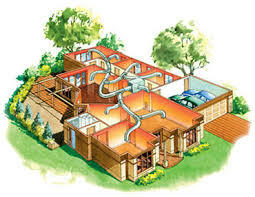 We also undertake replacement of central heating systems and all kinds of heating systems. Our guaranteed results at Heating Doctor Hampton East give you the faith in us and believe that you will receive full value for your time and money. We service all suburbs of Hampton East. You get most affordable prices at Heating Doctor Hampton East. Heating Doctor Hampton East is a renowned name in the plumbing industry and has been delivering exceptional services for heating systems, especially central heating systems all across Hampton East. We work with the simple goal of keeping our customers satisfied and delivering more than their expectations through our incomparable customer service! Call us to experience a different service!